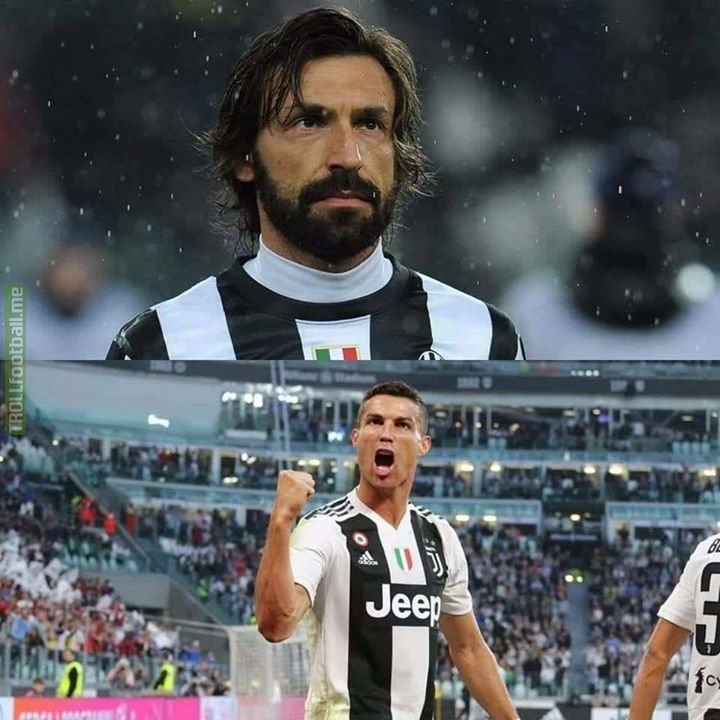 Andrea Pirlo: “Ajax are a good draw. 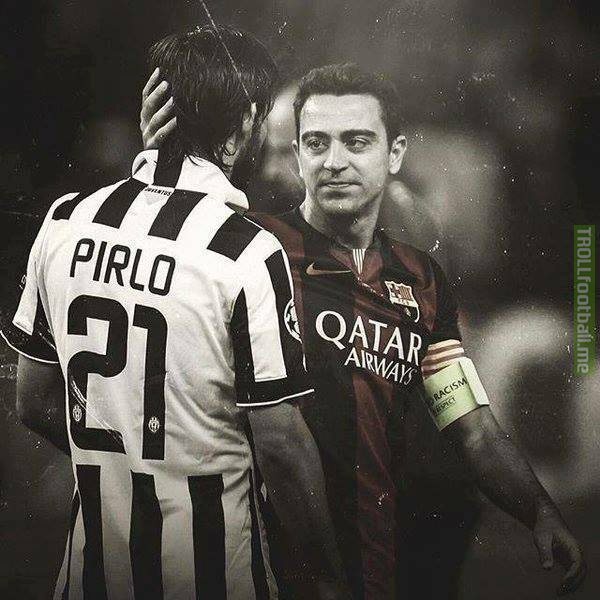 Physically Juve can destroy them. Juventus seem better than Barcelona, but Manchester City are dangerous. 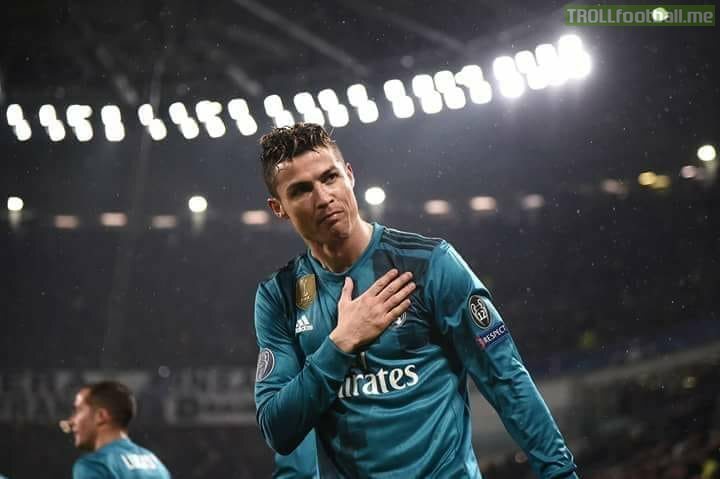 I already gave Juve a big chance of winning the Champions League. 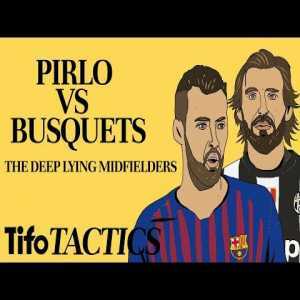 Pirlo: The Barca team which beat us in 2015 seems stronger than the current one. 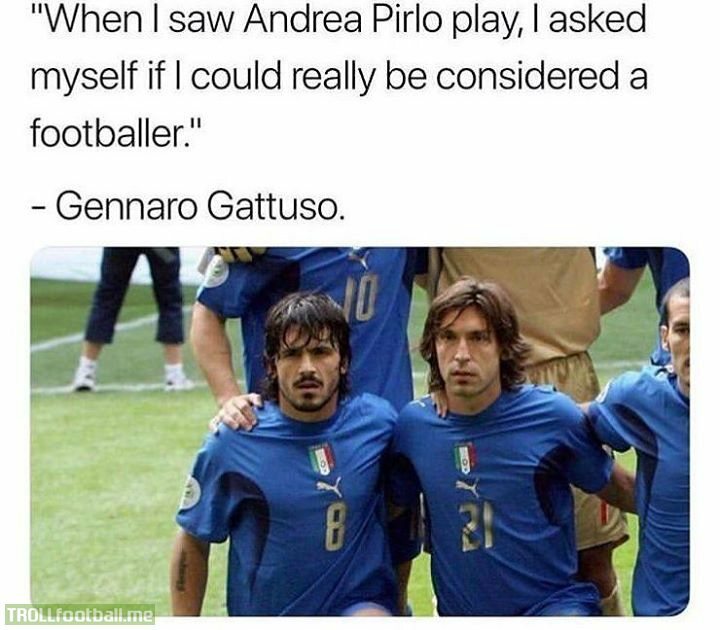 Andrea Pirlo is reportedly in talks to become the next Coach of Juventus’ Under-23 team. 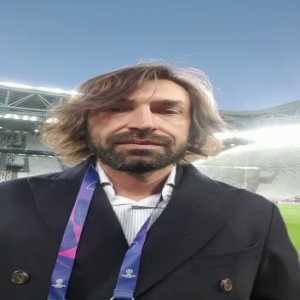 Pirlo hits out at Juventus and Allegri's approach: "They played with no character, they were happy to sit back and wait, thinking eventually they might score a goal." Brescia coach Eugenio Corini: "Sandro Tonali isn't the new Pirlo, he is the new De Rossi"
🗣 Andrea Pirlo: "Many say that I deserved at least one Ballon d'Or. I'm thinking that if Xavi and Iniesta never won it with everything they've accomplished, I shouldn't even be considered a candidate." Andrea Pirlo: "Ramsey would be an excellent signing for Juve." Chelsea wants to sign "new Pirlo"
Andrea Pirlo: "It wouldn't surprise me if Pogba returned to Juventus." Pirlo set to sign with Avondale FC and play in the FFA Cup against Sydney FC for one game.